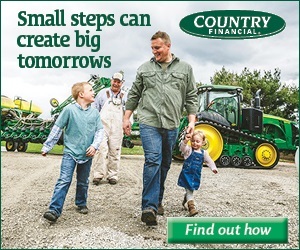 Check the change in your pocket or purse, and you might just find a coin with an Illinois landmark. 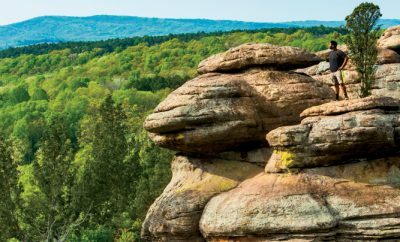 Earlier this year, the 2016 U.S. Mint’s America the Beautiful quarter debuted with an image of the Shawnee National Forest in the southern part of the state. 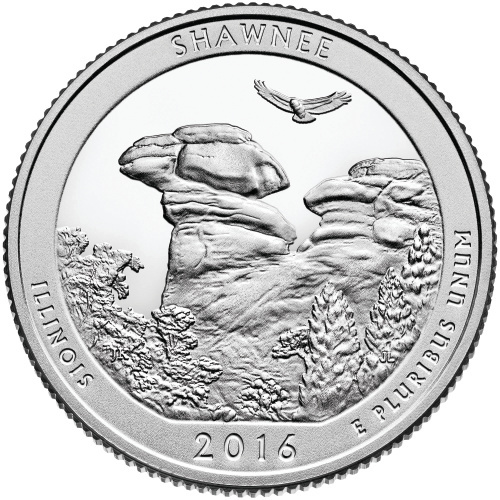 The special edition coin displays the natural area’s Camel Rock with a red-tailed hawk flying overhead. Shawnee joins four other national forests that have been recognized on the 25-cent piece since 2010. For more information on the quarter, visit usmint.gov.